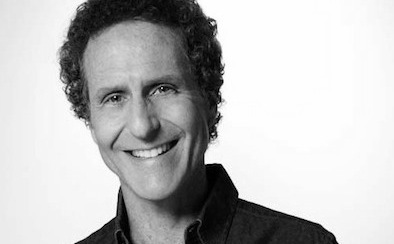 Glassnote Entertainment Group has launched Present Artist Management as an affiliate company to be led by Jeffrey Neuberger. Neuberger has spent the last three years as Head of Touring and Artist Relations at Glassnote in New York. During that time he’s overseen the artist development and tour strategy of the label’s roster including Mumford & Sons, CHVRCHES, Childish Gambino, Phoenix and Two Door Cinema Club. Present Artist Management will offer a full range of services with the capacity to integrate management, distribution and additional label services. Founder/President of Glassnote Entertainment Group Daniel Glass said: “Jeff’s extensive experience interacting with bands on the road as a tour manager and his passion for artist development are the right qualities to lead Present Artist Management. The company’s first signing is Swedish indie band Ruby Empress (pictured), who are signed for North American management and will be distributed by Resolved Records (Universal Distribution) in North and South America. The band are set to release their debut EP Empressionism on February 10th.